Unfortunately, Mary Craig, who was to have spoken about Beggars, Thieves and Whores - the ultimate medieval outsiders, has suddenly fallen ill.
She also has some interesting items about the Boer War. He will bring some examples along for you to look at. It's at the same venue, the Corn Exchange & Ormiston Institute, Market Square, Melrose, TD6 9PN. See this map for directions. 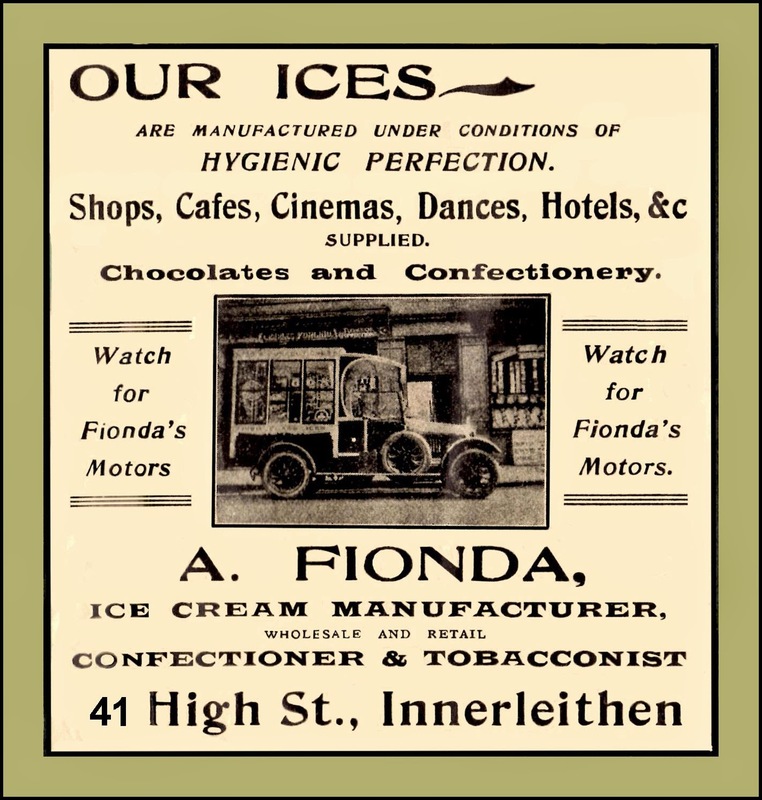 We'll have a range of family history publications available to buy including our new publication, Innerleithen Shops, and there’ll be light refreshments (donation expected) available after the talk. We wish Mary a speedy recovery. There's a new chat about ancestry, genealogy and family history on Twitter tomorrow, Tuesday 18 November at 7pm (GMT). Use #AncestryHour to join in. 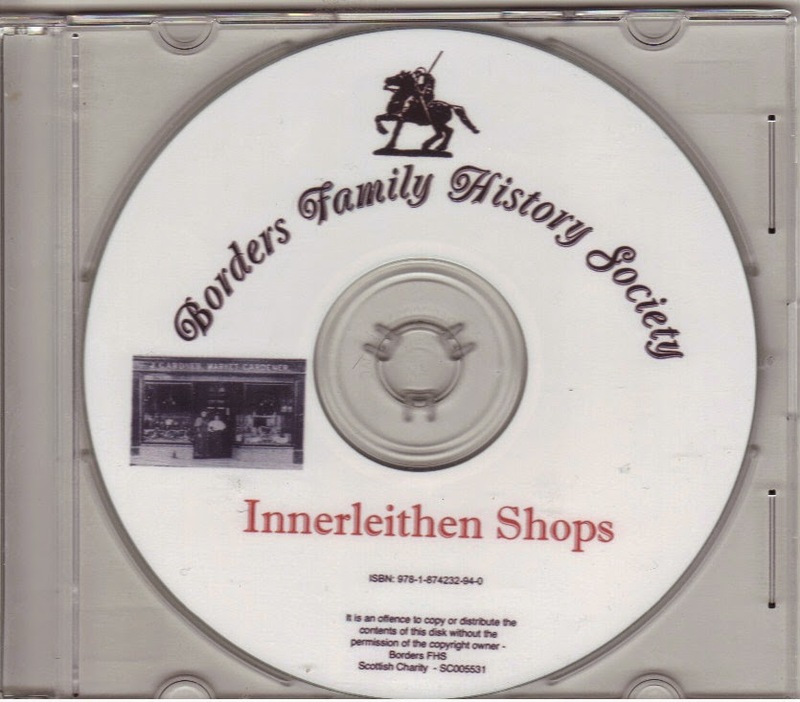 I'm going to try to join in as @BordersFHS (Borders Family History Society). As part of Scottish Book Week 2014 (also known as Book Week Scotland), Heriot-Watt University Archives are offering a selection of bound volumes from the Textile Collection for visitors to look at. The event is from 2pm to 3pm on 26 November and is at Scottish Borders Campus, Nether Road, Galashiels, TD1 3HF, Scotland. Map. There are a lot of interesting records in the archives including mill records, early records of the College, lace, fashion drawings. You can search the Heriot-Watt University Archives Textile Collection catalogue. I'm always interested in business records, especially wages and prices, so that part of the archives interests me. In particular, I see from the catalogue that they have lots of records relating to organisations in Galashiels, Hawick and Selkirk. Although I'm not interested in dressing fashionably; fashion was important to many of our forebears and images and descriptions of fashions are extremely useful in dating your family photographs. Please note that the event is free but places are limited and booking is essential. Book to see the unique Textile Collection volumes. To celebrate Remembrance Weekend, FindMyPast is running a free family history webinar (they call it a live broadcast) on Saturday 8 November between 3pm (GMT) and 5.30pm. The programme includes 6 speakers and covers: getting started, researching your family history, censuses, British newspapers, military records, tracing ancestors from Ireland, international records. More details of the programme and speakers. The webinar is expected to be available later on their blog. The webinar is followed by a live question and answer session via FindMyPast's Facebook page between 5.30pm (GMT) and 6.30pm. If you learn something useful or get a question answered, please add a comment below. To celebrate Remembrance Weekend, FindMyPast is offering free access to most of their records from noon (GMT) on Friday, 7 November to 11:59am on Monday, 10 November. Use the time to explore their collections of UK parish records, historical newspaper pages, military records and passenger lists. In the past, I've found that the military records included East India Company military records from the 1800s. You'll need to register and log in. In some respects, FindMyPast is easier to search than Ancestry so give the FindMyPast Free Weekend a whirl and add a comment below if you find something interesting. Days of Our Youth - Memories of Melrose, is a snapshot of childhood in Melrose, Scotland, before the First World War. Price £3.75 excluding postage. Weight 90g. If there are other publications you want to buy at the same time, please contact the Sales Convenor on our Contacts page using the contact type Order for Publications.